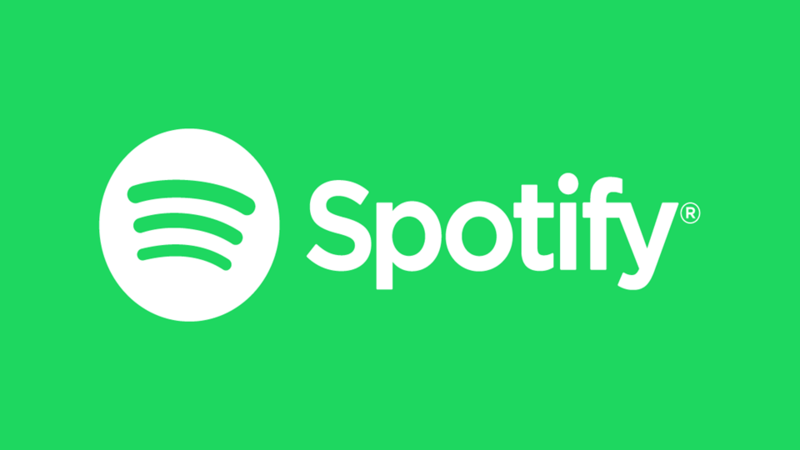 How to use Spotify on Discord? The partnership between Discord and Spotify allow your friends on Discord to see what you are listening to, playback Spotify tracks and even listen with you. If you are a big fan of Spotify this is definitely going to help you a lot.